For Corey Boggs, general manager of Richmond Alarm Company, the inaugural Security Sales & Integrations (SSI) Summit began as an opportunity to reconnect with industry acquaintances. “Socially and professionally, I enjoyed eating meals with those folks, connecting and going through some of the same tracks with them,” says Boggs. 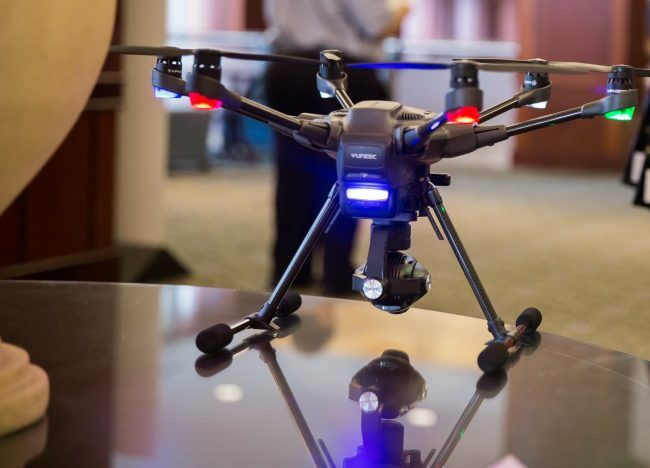 One of these educational tracks focused specifically on the developing drone industry, and Boggs was instantly intrigued by the business this emerging technology could potentially create. 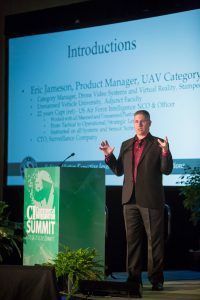 “Emerging Opportunities and Applications for Drones” was a specialized CI and SSI joint session that zeroed in on how important drones will soon become for integration professionals. After listening to the material presented by Eric Jameson, UAV product manager for Stampede, Boggs immediately connected with the company in order to bring drone-related information back to his business. Boggs also mentions that Richmond Alarm is also looking into real estate opportunities, such as surveying and construction. 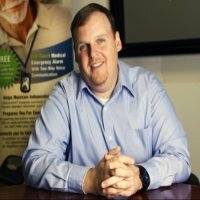 “Mainly, we’ll be more on a consulting basis at first, just to help people make the right decisions through resources and training,” says Boggs. “It seems to be popping up everywhere, so we want to make sure we at least understand it. So once it really hits [the market], we’ll be able to understand what’s happening,” says Boggs. Want to be ahead of the curve? Contact Leigh Fishback at leigh@ae-ventures.com or 508-618-8330 to be a hosted guest at the 2017 Total Tech Summit!